What Is Bobby Bonilla Day? Celebrate the holiday that keeps on giving to a one-time New York Mets outfielder. Huh? If you're a baseball fan, you've probably heard about Bobby Bonilla Day. But, do you actually know what it means? Do you know when the day is? Why is it a thing? JustBats.com answers why July 1 is a day to cherish Bobby Bonilla. 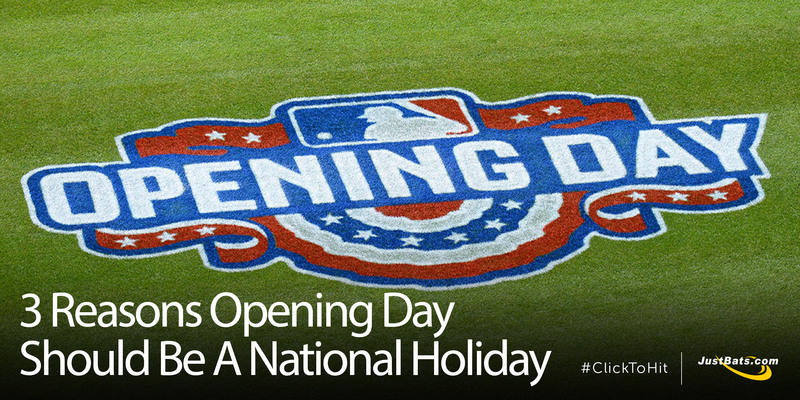 During Spring Training 2014, MLB Hall of Famer Ozzie Smith joined Budweiser in an attempt to make Major League Baseball's Opening Day a national holiday. The campaign -- Make Opening Day A National Holiday -- received 100,000+ petition signatures and plenty of recognition. Unfortunately, though, it wasn't recognized. As lovers of baseball who celebrate Opening Day every year, we believe the day is already a national treasure that should be recognized by all. So, JustBats.com reviews 3 reasons Opening Day should be a national holiday. What is 15 seconds of fame worth? As storied as the national pastime itself is the baseball fan's fleeting thought of, "should I run on the field during a game?" Common sense usually prevails for most fans, but others have jumped the fences onto the fields and paid the price. But, what exactly is the price? 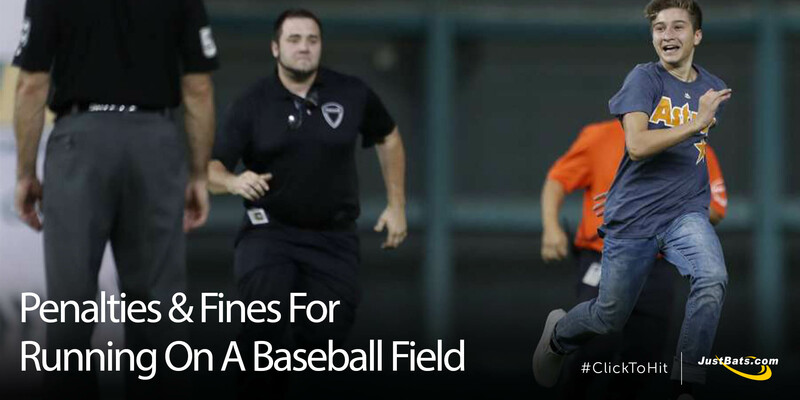 What's the penalty for running on a baseball field? JustBats.com attempts to answer to help prevent you from doing this attention-seeking practice. Baseball has been played for quite some time in our nation, hence why it is called “America’s Pastime." We have been involved in baseball in some way whether that is playing a game, going to your hometown team’s game, watching highlights on TV or just even playing catch in the backyard with your family. There are so many great players to have played this game, that listing the best players is a difficult task. But, based on internal conversations and unofficial polls, this is JustBats.com’s Baseball All-Time Dream Team. Basically, the all-time baseball greats that would be the best player at each position around the diamond. David Morgan from Planet of Baseball joins JustBats.com to discuss Major League Baseball bat choices. Baseball players who have reached the Major League level have spent years perfecting their swing. As younger players learning their craft, they had bats available that were constructed out of different materials designed to improve the quality of their hitting. Once they have obtained their goal of making a Major League roster their choice in selecting a high-quality baseball bat is narrowed considerably, and they must only use a wood bat. As a way to evoke baseball to its more youthful levels, Major League Baseball (MLB) launched their inaugural Players Weekend from August 25 - 27. 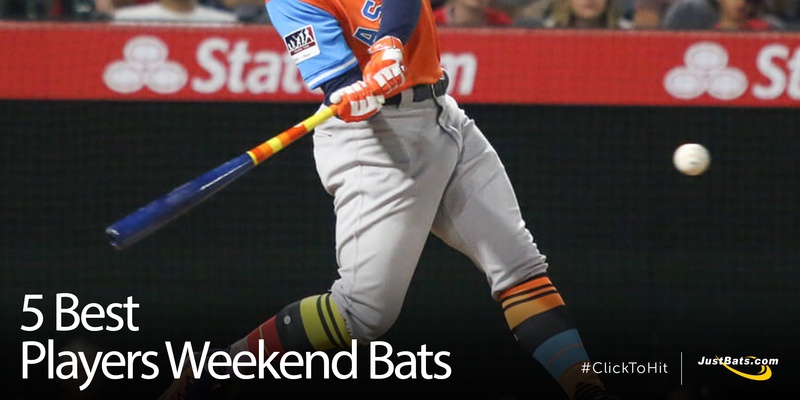 The weekend games included players wearing MLB and MLBPA collaborated equipment, including batting gloves, socks, uniforms, cleats, tribute patches, and nicknames. Of particular interest to JustBats.com were the Players Weekend baseball bats. Ivy Leaguers. Moneyball. Bill James. Michael Lewis. Are nerds inheriting baseball? Statistics, such as weighted runs created plus, expected fielding independent pitching, range factor, leverage index, are being used more and more. 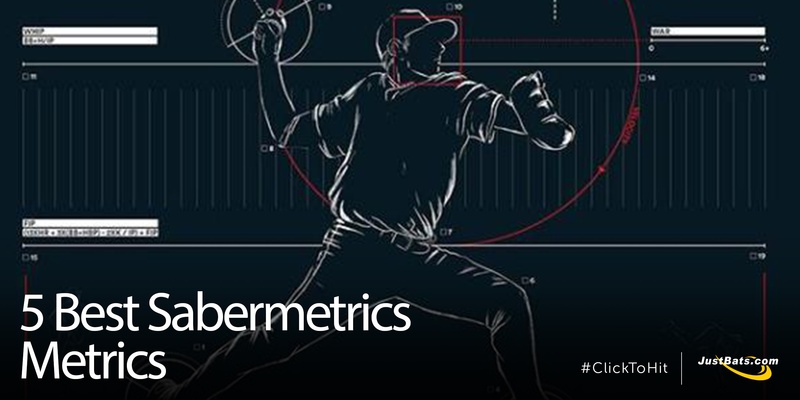 These sabermetric tools might seem like overkill to the casual fan, but do some of them have relevance or are they merely a waste of time? Baseball bat technology is constantly changing for the better and Easton continues to stay ahead of the pack. Their commitment to continually pushing the boundaries of innovation and setting the standard when it comes to high-performance equipment is impressive. As Easton says, "Innovation is the foundation of our success." JustBats believes that's a solid foundation and here is why. 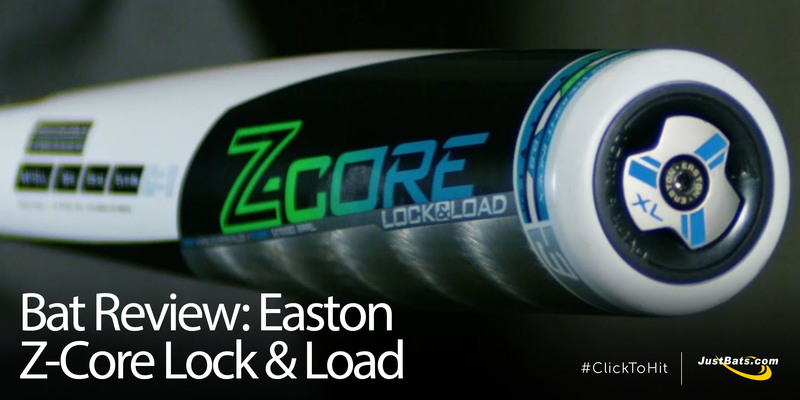 Easton is already the number one bat in college baseball, and now they have added a new design to their BBCOR baseball bats: the Z-CORE Load & Load. 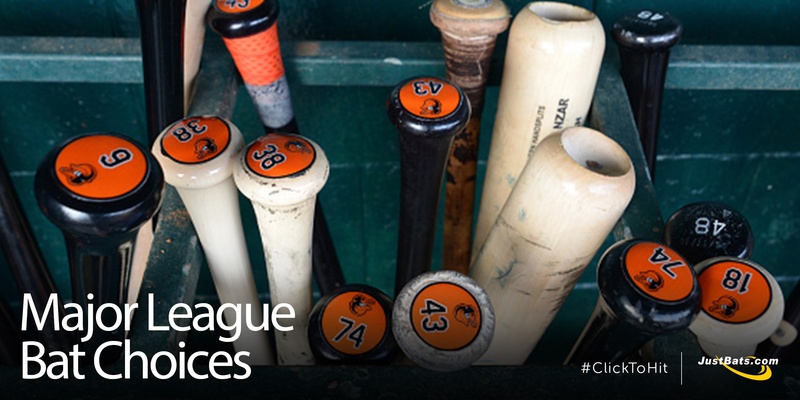 There is no better way to get hyped for a big game or your next at-bat than by listening to your favorite song. If you've ever been to an MLB game, you probably noticed the wide variety of different genres and songs each player uses as they strut up to home plate. Everything from rap, country, classic rock, and even mariachi music can be heard as players make their way up to bat. 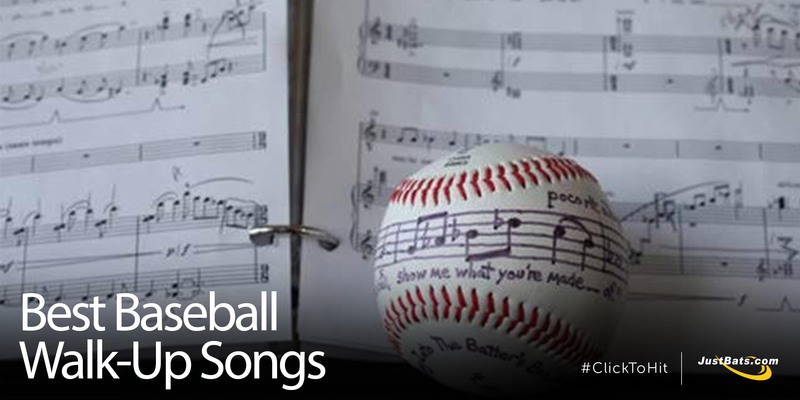 Pump yourself up and jam out to one of these walk-up songs for both baseball and softball. 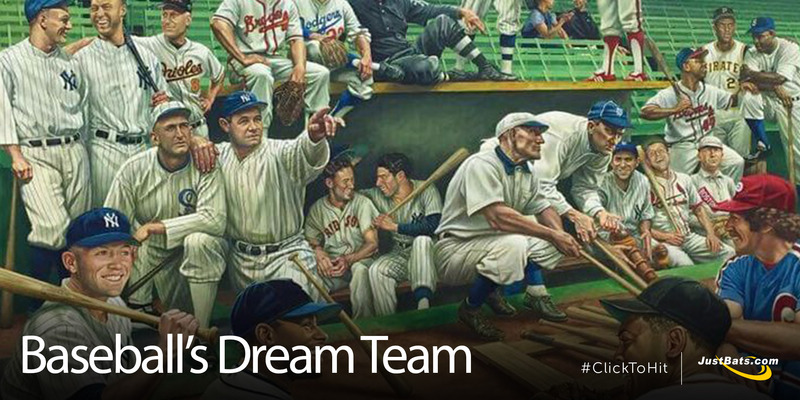 Sabermetrics, fantasy baseball, and the history of America's pastime can all be found online. 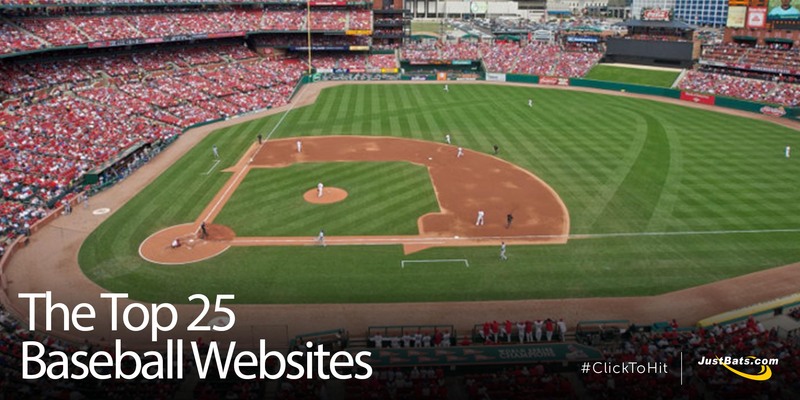 The tricky part is finding the best baseball websites with the greatest content around. At JustBats.com we love baseball, so we compiled this comprehensive list of baseball websites on the world wide web.